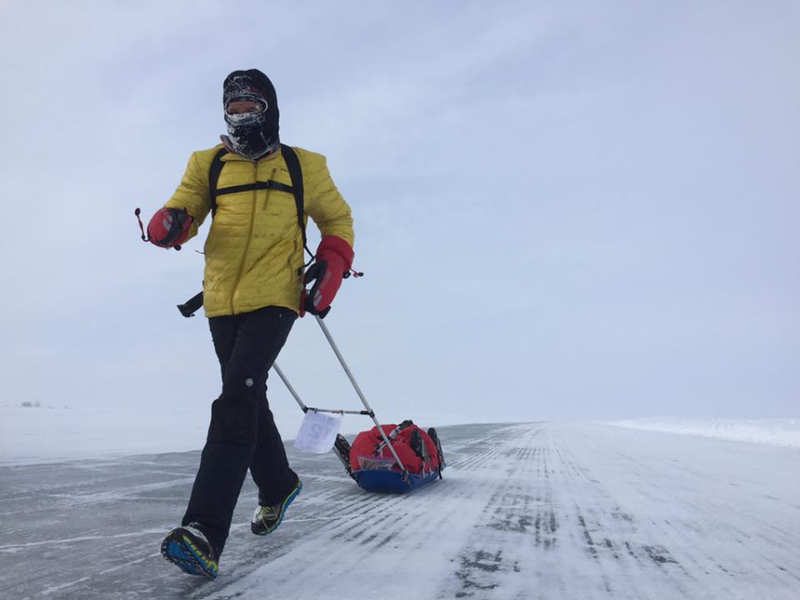 Romanian ultra marathon runner Tiberiu (Tibi) Useriu has won the Arctic race 6633 Arctic Ultra on Friday. 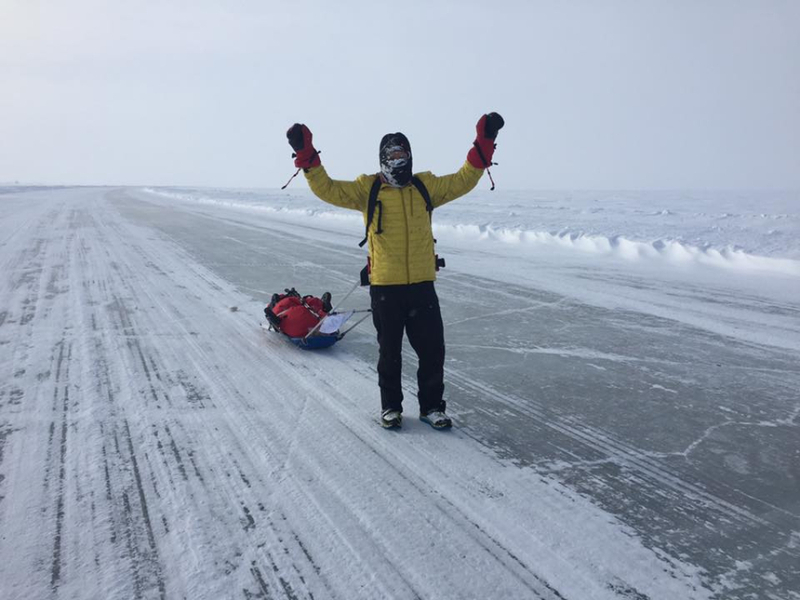 He has battled harsh weather for about a week to run the 563 km until the finish line. The Romanian had a one hour advance on the second ranked competitor, Toh Poh Joo (PJ) from Singapore, who had run this race before. 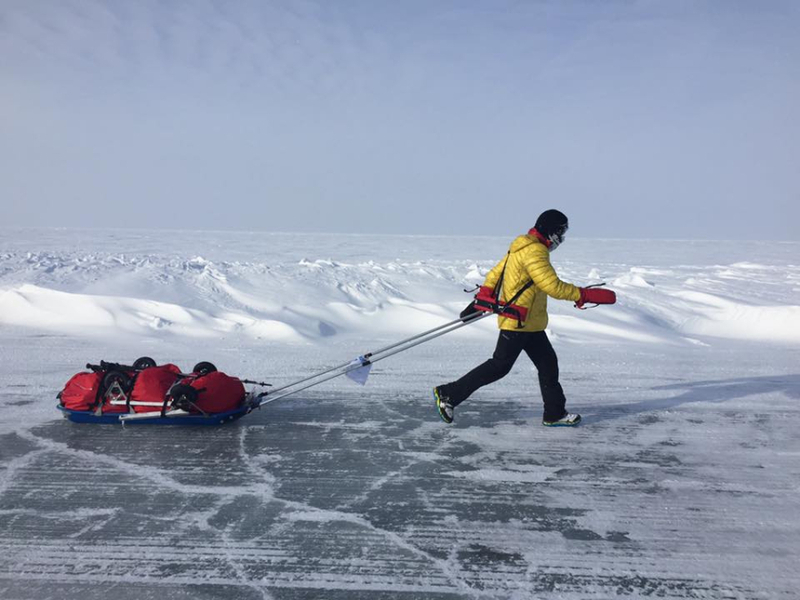 The two runners had been sharing the first and second places throughout the second part of the race and at times were even seen racing side by side through the blizzard. Two other Romanians took part in the race, Andrei Rosu and Vlad Tanase. They reached the finish line around four hours after the first ranked. It was for the first time when three Romanians together participated in this ultramarathon. This year's competitors lineup was made of 12 racers, 3 of whom took part in this race before. Romania was the only country with tree racers this year, followed by the US and England, with two. Competitors also came from Scotland, Zimbabwe, France, Singapore and Australia. The race took place in Canada and had its finish in the small town of Tuktoyaktuk, on the shore of the Arctic Ocean. 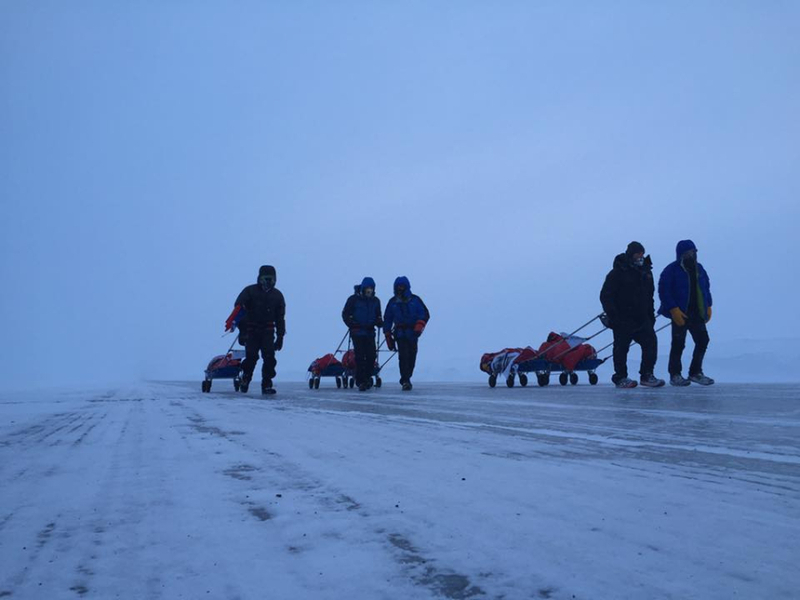 12 runners from nine countries faced the Arctic blizzard and freezing cold on their way to the finish line for almost a week. To train for this race the Romanians had slept outside during the freezing cold in their home country this winter. They had prepared for temperatures as low as -50°C and wind blowing with up to 200 km/h. The winner Tiberiu Useriu too had slept outside in his yard to prepare for this race as well as had been running wearing only shorts around 30 km every day. 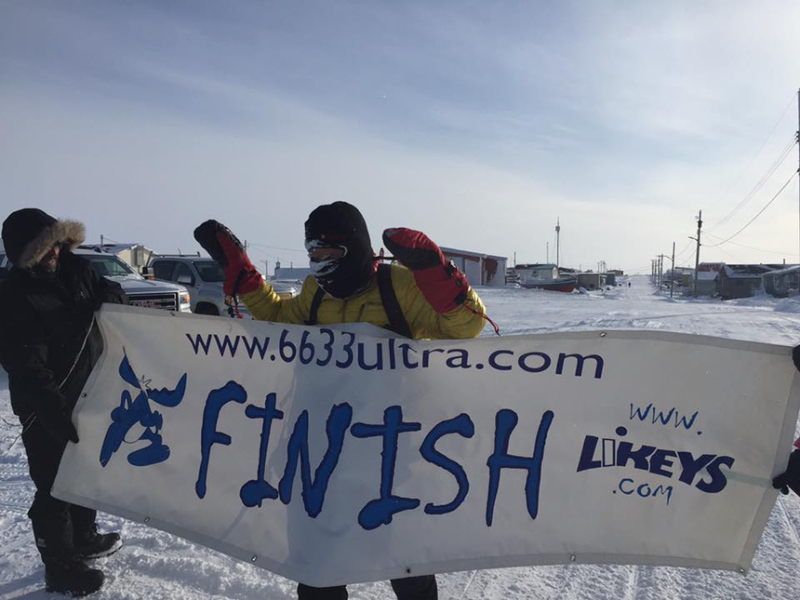 The 6633 Arctic Ultra is a non stop self sufficient foot race where competitors carry or pull on sleds with all their provisions, including food, cooking items, clothing, sleeping kit and other safety gear. They can drop bags throughout the race and reach the finish line with a bag for spare warm clothing. This race is dubbed the "Toughest, Coldest, Windiest Ultra on the planet". Two route lenghts were available in the race - 350 miles - or 563 km, where 12 runners participated, and 120 miles + (193 km), with four competitors in the lineup.